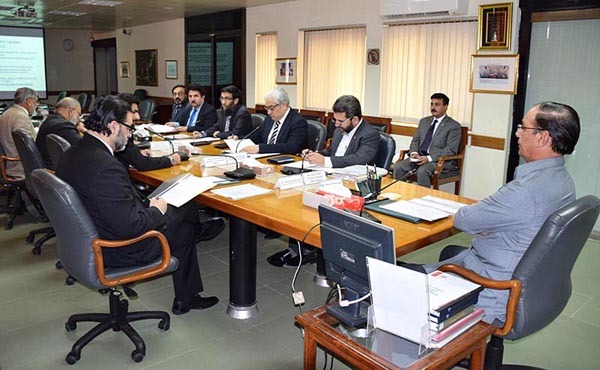 Bureau (NAB) Qamar Zaman Chaudhry Thursday said early implementation of Monitoring and Evaluation System (MES) should be ensured in all regional bureaus to help improve performance. establishes links between the past, present and future actions. to rejuvenate the bureau in nabbing corrupts. supervision at different levels of management in NAB. of complaints also reflects enhanced public trusted in the NAB.